Another year, another SDCC! 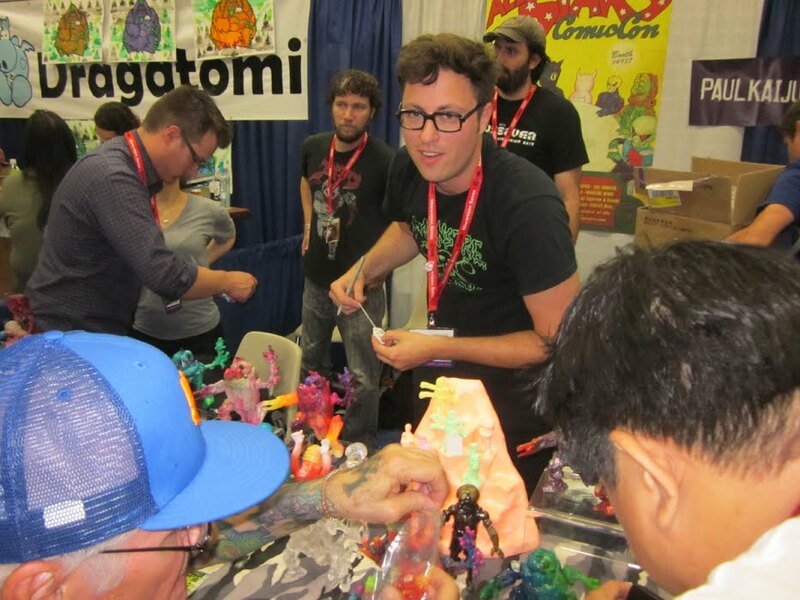 Thanks to everyone who came out to see our stuff at booth 4937, and especially big thanks to Matt, Jesse and Don for having us involved in the shenanigans. It was also great to see so many toy fiends and friends, sorry for the lack of Cliff and a short Sean visit. 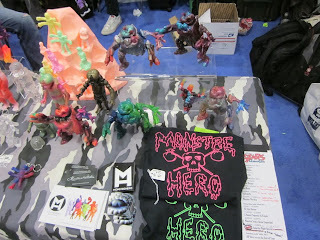 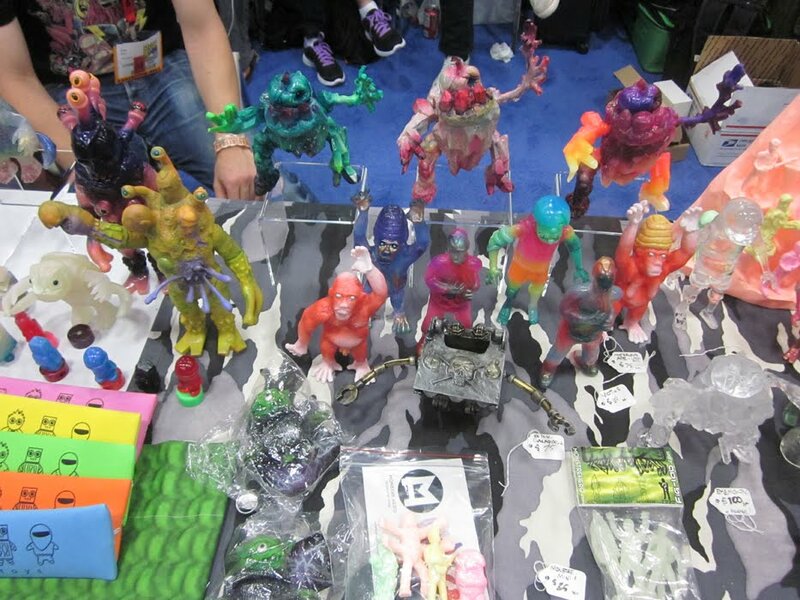 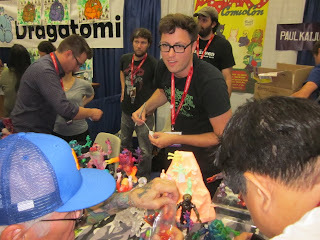 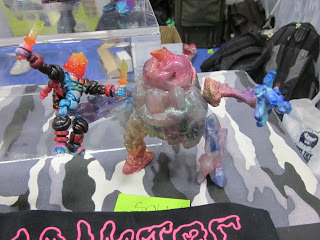 The SDCC leftovers should be going up soon, so keep checking the BIGCARTEL for some MH goodness. 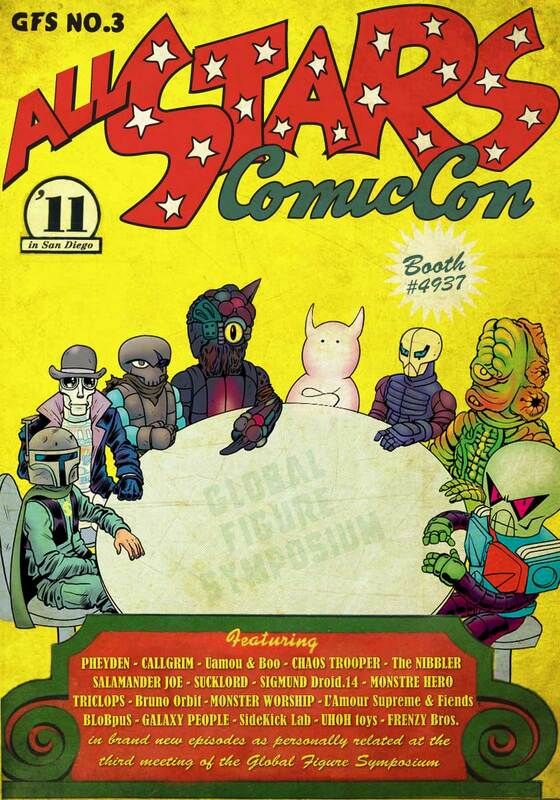 MONSTREHERO is once again hitting San Diego for the Global Figure Symposium ALL STAR Summit! 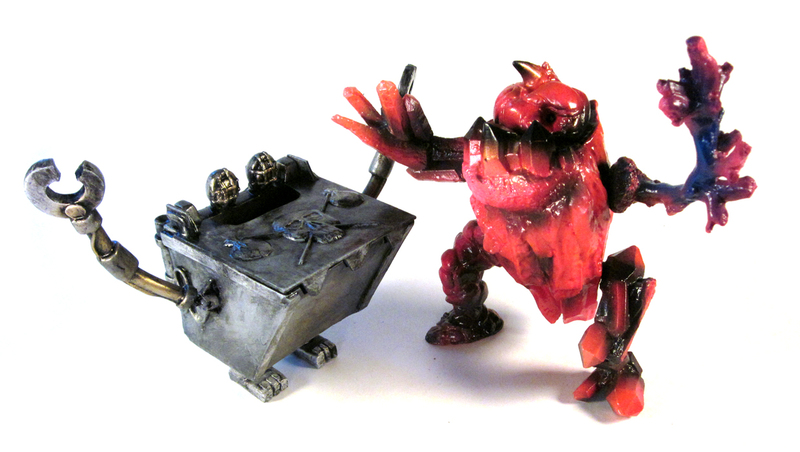 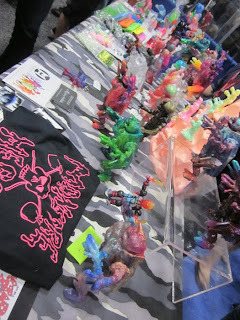 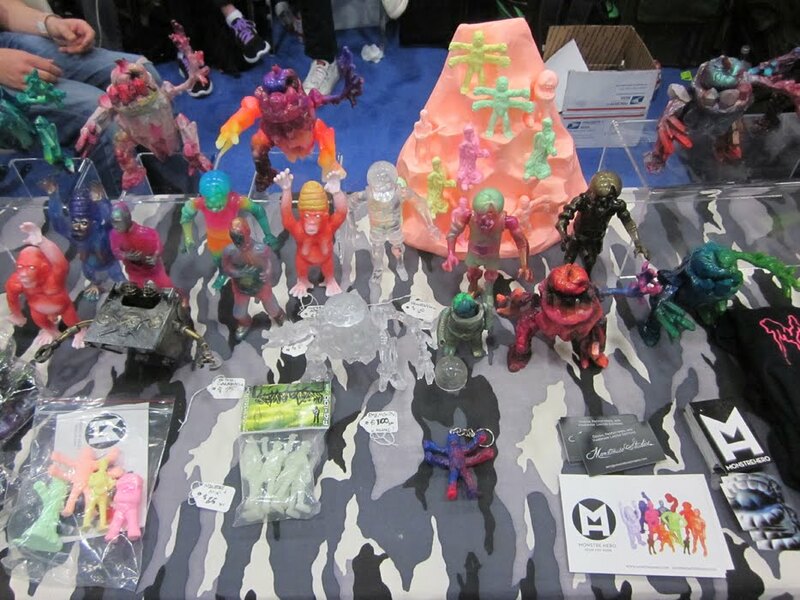 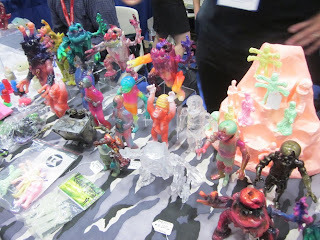 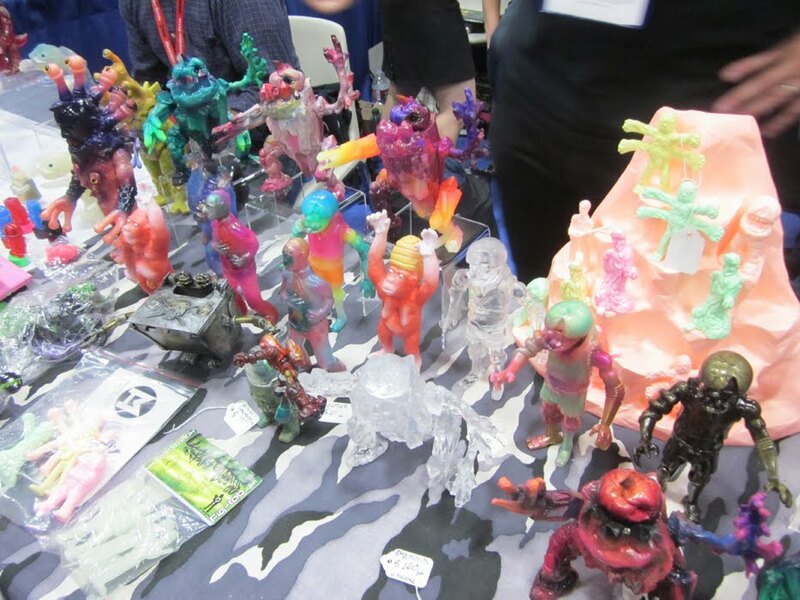 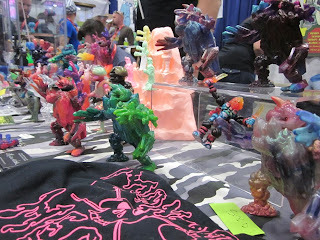 We'll be at booth #4937 from 2pm to 5pm with a slew of resin goodies. 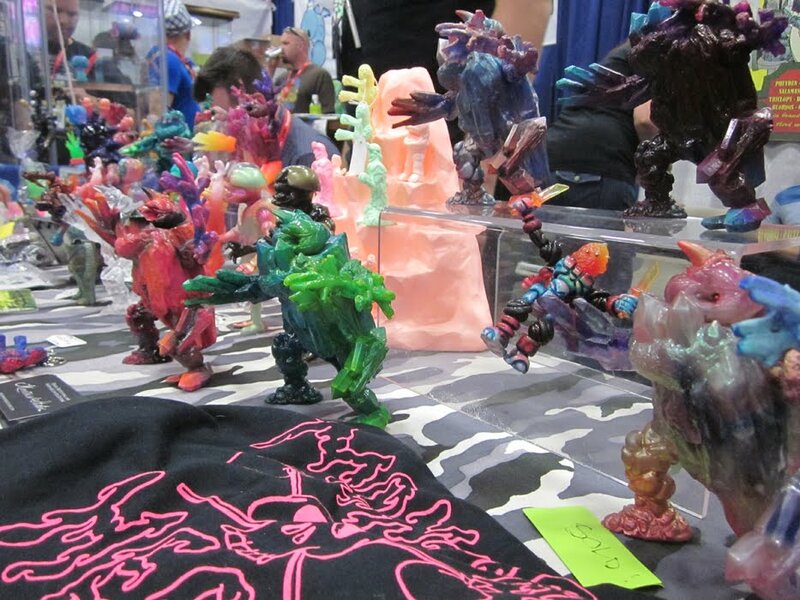 Huge thanks to Onell Design, Rawshark Studios and Fig-lab for letting us squat at the booth for another year. 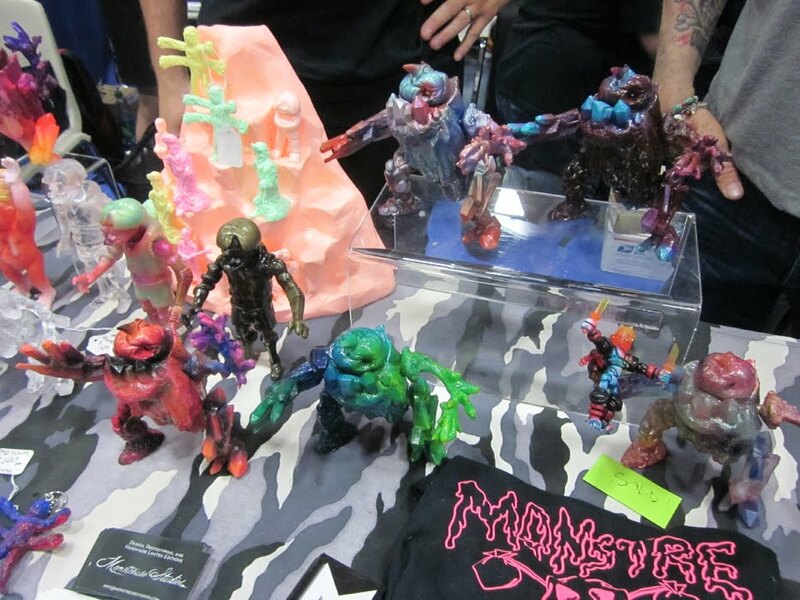 Previews coming soon!